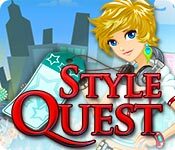 Style Quest game download. Free download Style Quest for Mac. Run the most stylish shop in town! Stella's dream is to run a five-star luxury boutique. 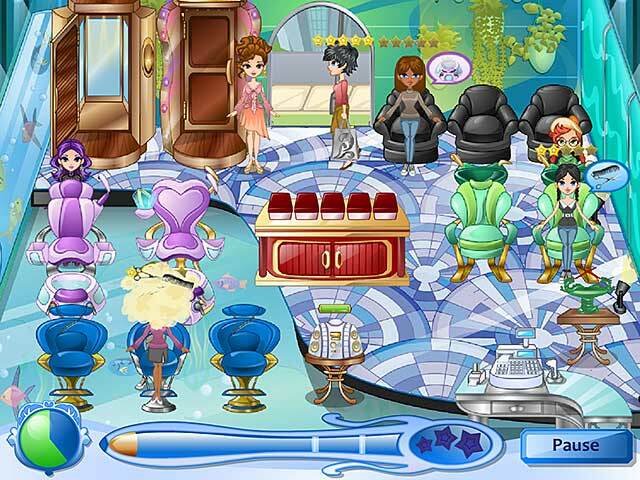 Join Stella and her friends as they help customers find their new look with a wash, style, spa treatment, and outfits built with two fun mini-games. Beat levels to earn Superstars and spend them to unlock 30 bonus features including new equipment, upgrades, and employees to help you around the shop! Can you transform this tiny shop on the edge of town to a luxurious seaside resort? Play in Endless Mode: how long can you last? Unlock 30 shop upgrades, including employees!